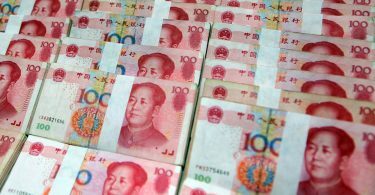 THE Star Entertainment Group, Far East Consortium and Chow Tai Fook Enterprises have received the green light for the $2 billion The Star Gold Coast expansion masterplan. 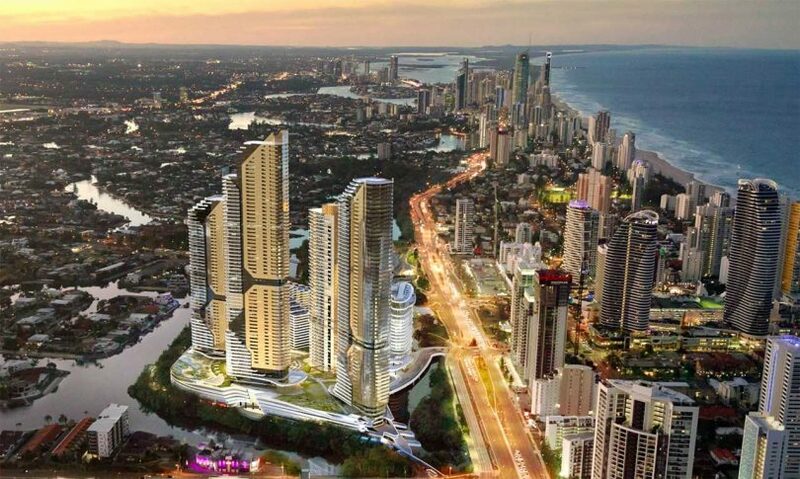 Queensland Premier Annastacia Palaszczuk said the development approval for the mega masterplan concept creates a platform for further investment at the Broadbeach Island integrated resort site. “Over the past four years Star has demonstrated its confidence in Queensland’s tourism outlook by making significant investments to drive economic growth and job creation on the Gold Coast,” she added. The masterplan approves the construction of four new towers with permitted maximum heights of 52-74 stories and an eight-story podium to be developed on the site. This excludes the 53 story Dorsett Hotel and apartment tower for which development approval was received in December 2016 and construction works have commenced. The towers and podium comprise a mixture of hotel rooms and apartment accommodations along with various retail, food and beverage, car parking and entertainment areas. A maximum of 2,200 apartments are permitted to be developed on the site under the approvals received. 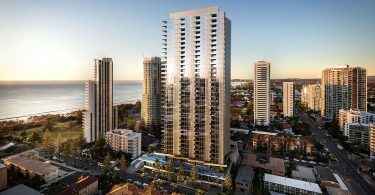 The Star CEO Matt Bekier said the approval is another significant milestone in the transformation of The Star Gold Coast as a world-class tourism asset. “This approval gives us the platform to continue to invest, together with our joint venture partners Chow Tai Fook and Far East Consortium, to grow The Star Gold Coast and capture the considerable tourism opportunity at hand. “Inbound tourism, particularly from Asia, continues to experience significant growth, and industry forecasts suggest that will continue.” Bekier said.